1. 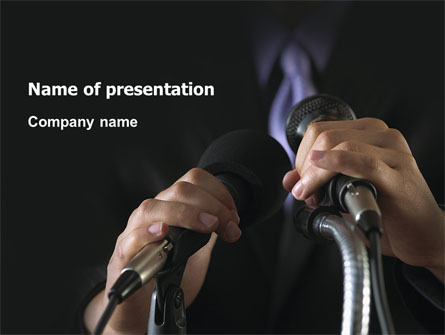 Know the one critical point in your presentation — then make it clear. Steve Jobs recognized that the human mind couldn’t process a mountain of material in one sitting. Any information or data that isn’t driving a specific message can be a distraction that weakens the impact of your presentation. Use only visuals that support your one point.